Blossom and flourish in this newest bud, south of the Metro – SMDC Bloom Residences in Paranaque! Bloom Residences provides a haven for urbanities and young families who want to stay active and healthy through multitude of recreational amenities. Residents can enjoy a dynamic lifestyle all year round! Bloom Residences is a home where you can plan your roots as you start your career, grow the love for your family, care for your little buds, and eventually carve some names in the family tree.  Bloom Residences in Paranaque is home-sweet-home that’s luxuriously comfortable. 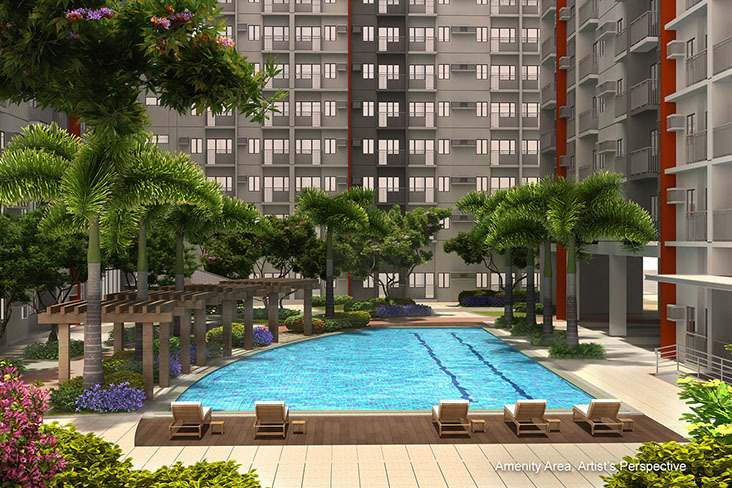 Strategically located in Sucat, everything you’ll ever need is right within your reach.